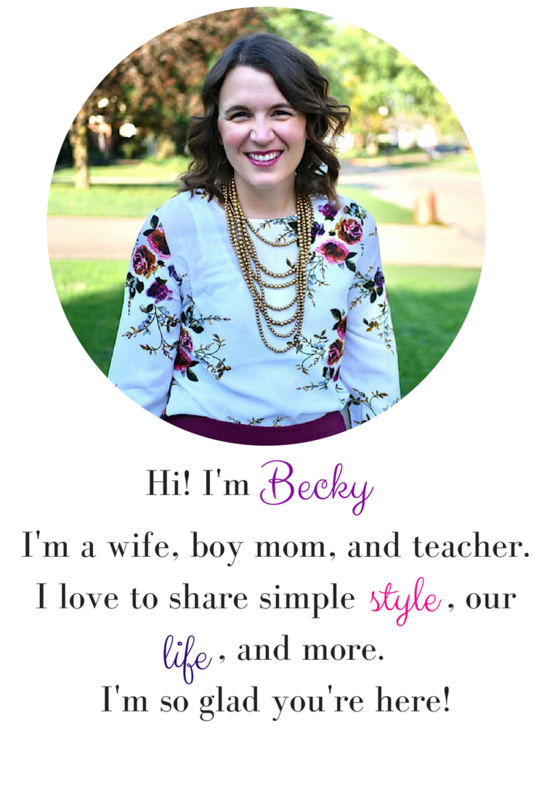 My post for today's blog hop is actually over at Liberating Working Moms! I'm sharing how we make our choices for celebrating the holidays and making our family the priority. 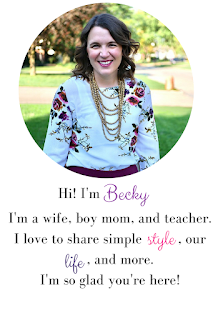 Go check it out, then hop around to the other blogs participating in the blog hop!